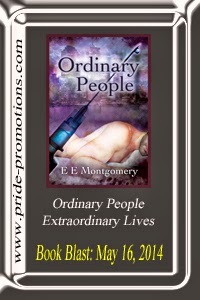 E E Montgomery is here today to talk about Ordinary People, available from Dreamspinner Press. 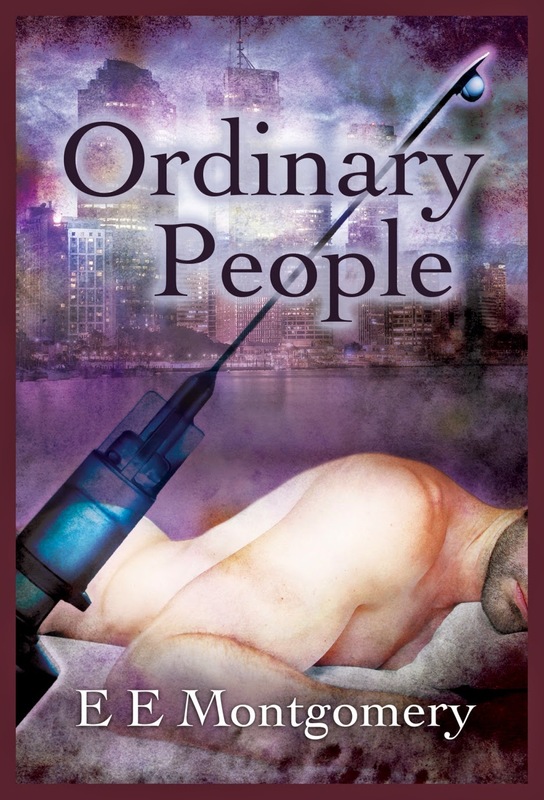 She is sharing an excerpt, as well as a giveaway! 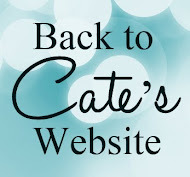 You can contact E E Montgomery at eemontgomery11@gmail.com, on Twitter: @EEMontgomery1, or at her web site and blog: http://www.eemontgomery.com/.